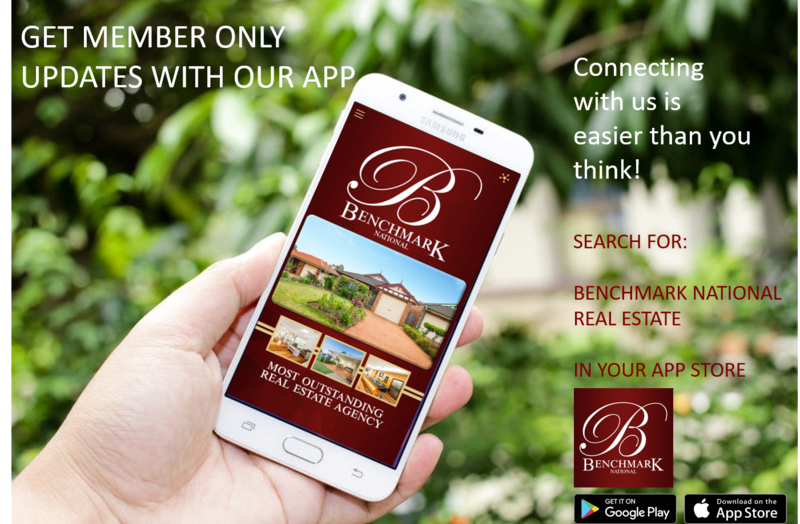 Get your free property buying guide from Benchmark National. 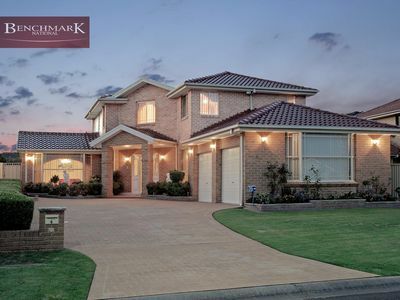 I have recently sold my house in Holsworthy with Benchmark Real Estate, Moorebank. Angela initiated the sale process and Chris took over after few weeks. Chris was very professional. During the listing, his communication was excellent. The photographer they used was first class. 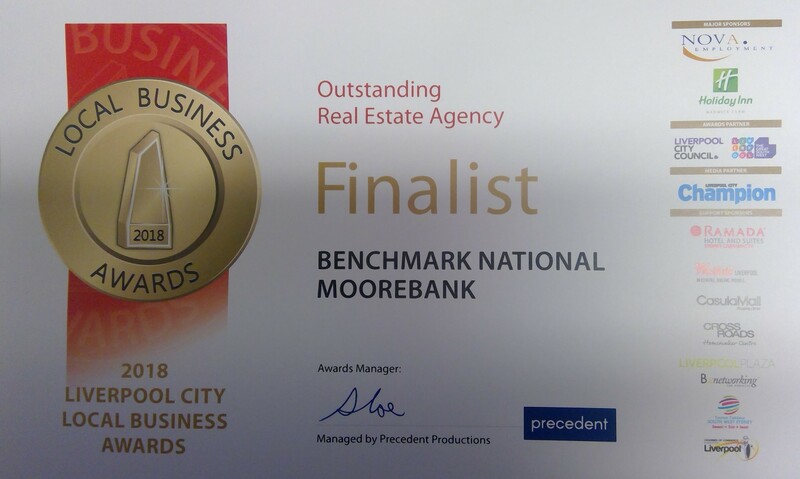 It was a no fuss selling process for us and I would highly recommend using Benchmark Real Estate, Moorebank to anyone. Chris was super helpful during the sale of our property. He was very professional and always helpful with any queries that I had. He was always available when I needed information and quick to respond when I missed him. Chris made the stressful task of selling our property a lot easier then we initially expected. Chris gave us realistic expectations right from the start and some great advice. He was super flexible with our busy work hours and bent over backwards to be accommodating to our cats during the open house inspections. My father recently sold his property in Moorebank. 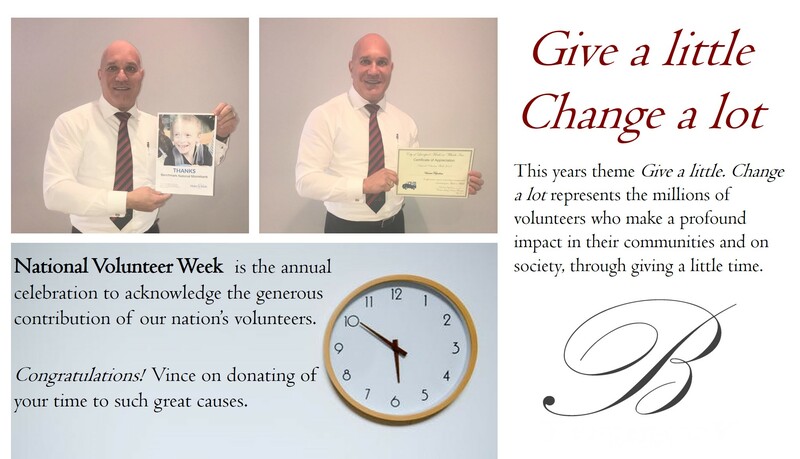 He listed his property with Benchmark Moorebank real estate for a number of reasons… location; and he had previously experienced great service from the team at Benchmark Moorebank when he purchased the property he was now selling. But I think what persuaded him the most was his initial dealings with their Sales Consultant Christopher Tripodina. Luckily he made that right choice.